Give the gift of local flowers… all year long! 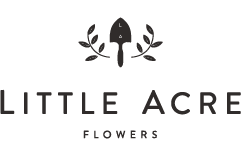 With the purchase of a Little Acre subscription, beautiful, seasonal blooms will be delivered on a weekly, monthly, or seasonal (quarterly) basis. Simply select the size and frequency below and we will take care of the rest. Sizes reflect our standard product descriptions. Our subscriptions use a “pay as you go model” so cancel any time or pause if needed. If you don’t see the delivery option you are looking for, please contact us. 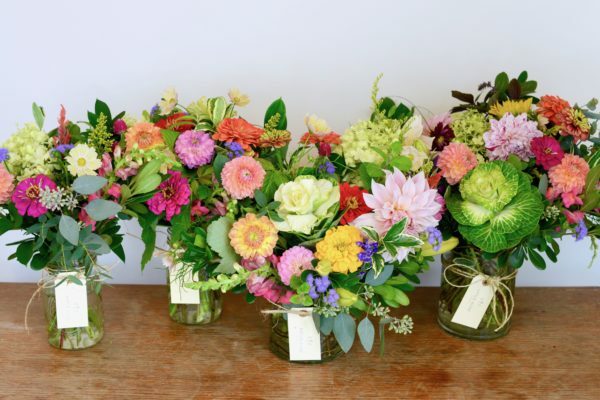 We can design a custom subscription that meets your needs perfectly.